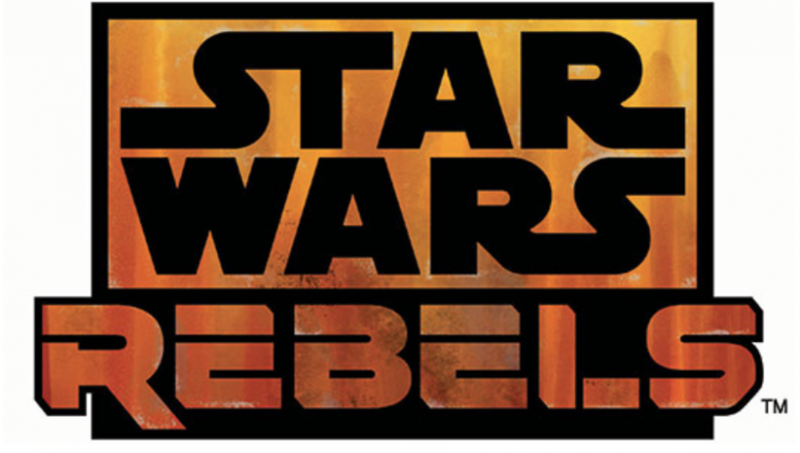 On Monday, March 5, the three-episode (90 minute) series finale of “Star Wars Rebels” aired at 8:30 PM EST on Disney XD. This series focused on the beginnings of the Rebel Alliance in the Star Wars universe between the original trilogy and the prequel trilogy. Rebels may have started off “kiddish,” but it has come a long way since then as far as maturity. 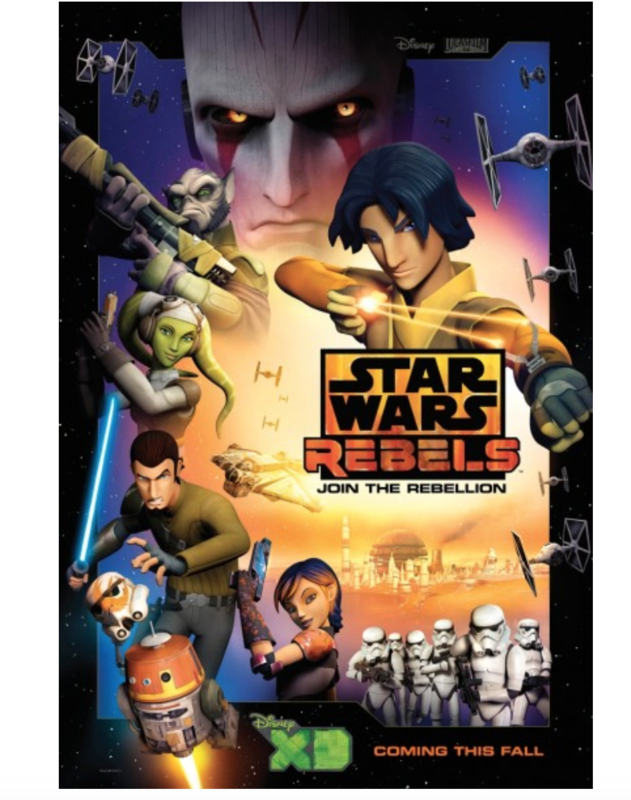 The animated series’ five main cast members consisted of (according to Internet Movie Database (IMDb)) Freddie Prinze Jr. as Kanan Jarrus, Vanessa Marshall as Hera Syndulla, Taylor Gray as Ezra Bridger, Tiya Sircar as Sabine Wren, and Steve Blum as Zeb Orrelios. Other notable Star Wars actors who appeared in Rebels were Ashley Eckstein as Ahsoka Tano and James Earl Jones as Darth Vader. Not every cast member was expected to make it to the end of the series finale, and not all of them did. “Star Wars: Rebels” also explored the ways that the theme of family is used throughout all stories that are part of the “Star Wars” canon. For example, Ezra was found by the other four main characters on the planet known as Lothal when he was living all alone. By the end of the series, he refers to those other characters a his family. Without giving away spoilers, the conclusion of the series finale left it open for another Star Wars animated series to be produced in the future. Rebels may have started off “kiddish,” but it has come a long way since then as far as maturity. If one looks at promotional material for season one and compare it to promotional material for season two, he would likely notice how mature the series has become over the years. Dave Filoni, the executive producer and supervising director of the series, also did a lot of work on the “Star Wars: The Clone Wars”animated series. 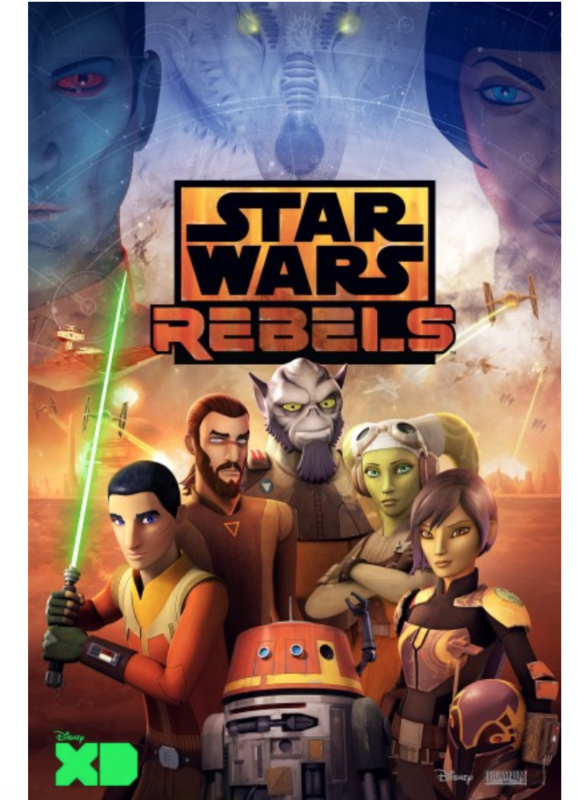 It ran from 2009 until Disney cancelled the series once they bought Lucasfilm while Season 6 was in the middle of production. Many think that part of the reasoning for “The Clone Wars” getting cancelled was the fact that it had already aired for too many seasons. It has been implied that Filoni, along other people who contributed to and/or viewed Rebels wanted the series to have a proper ending versus what happened with the ending of “The Clone Wars.” That is why this proper ending is very much appreciated by fans and contributors of Rebels. “Star Wars: Rebels” may have left Disney XD, but its impact on the “Star Wars” universe and its fandom will not wear off anytime soon. For more information on the series, visit the link below.